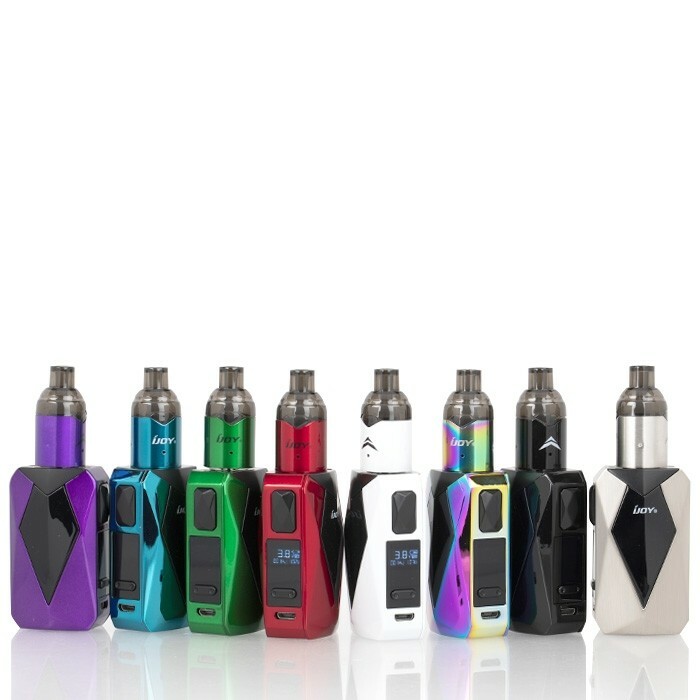 You read that right, Starting Friday, 1/18/19, the iJoy Diamond VPC Kit will be given to 3 lucky vapers during TVR’s Martin Luther King Jr. Sale! If you don’t already follow The Vapor Room on Facebook, what better time than now to enter for a chance to win one of these kits WITH a 30ml bottle of GOST nic salt in the flavor of your choice!? The iJoy Diamond VPC kit has been voted one of the best Pod kits of 2018, not only based on its overall functionality, but also on the fact that it is incredibly diverse! It presents a 1400 mAh Diamond Bae Box Mod offering 45W of power paired with a 2ml VPC Unipod! The Unipod can be used for both freebase e-liquid and nic salts. If you want to be part of this, and many other sweet deals and give-a-ways, make sure you’re following TVR on Facebook and Instagram! Good Luck Everyone! Happy Vaping!